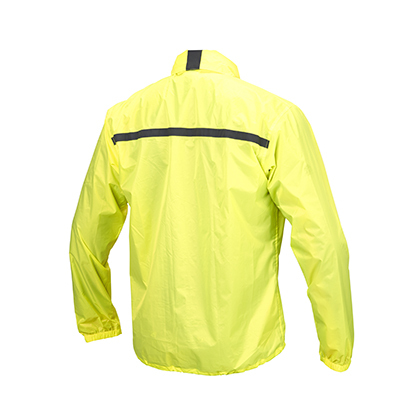 High visibility rain jacket, extremely compact and light. 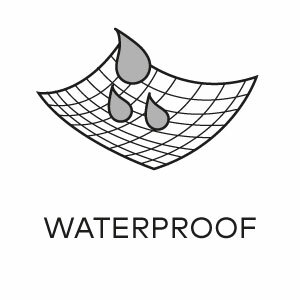 100% waterproof with thermosealed seams, the RAIN FLUO is made of a coated, windproof nylon, waterproof rated up to 3000 mm. 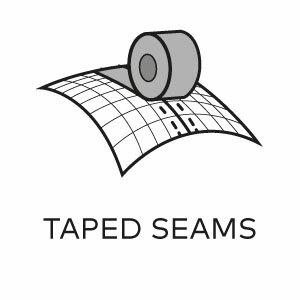 Easy and fast to wear thanks to the practical front zipper and the elastic cuffs, equipped with hook and loop adjustable straps. 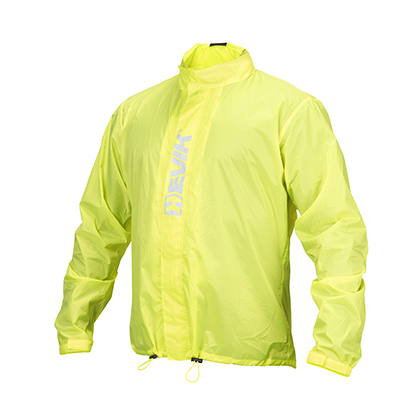 The RAIN FLUO is just as easy to fold back in its little storage pocket. 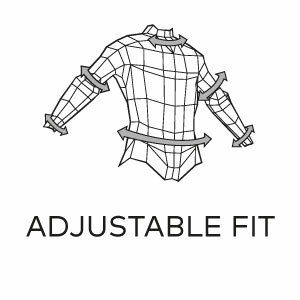 The hood can be folded away inside the collar.